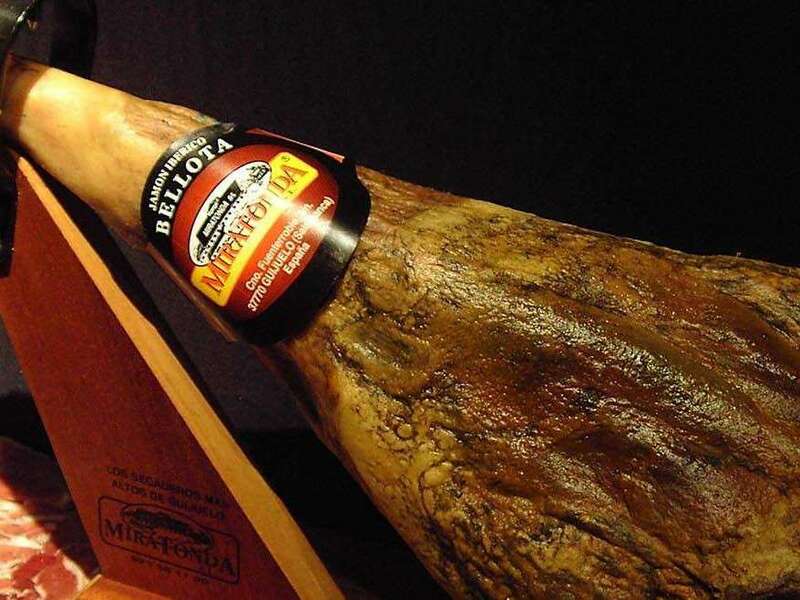 For a sure and confortable cut of the piece there is necessary the utilization of the “jamonero” that helps to cut the ham. It is indispensable the utilization of a long knife of narrow and flexible blade, and another one with short and broad blade. 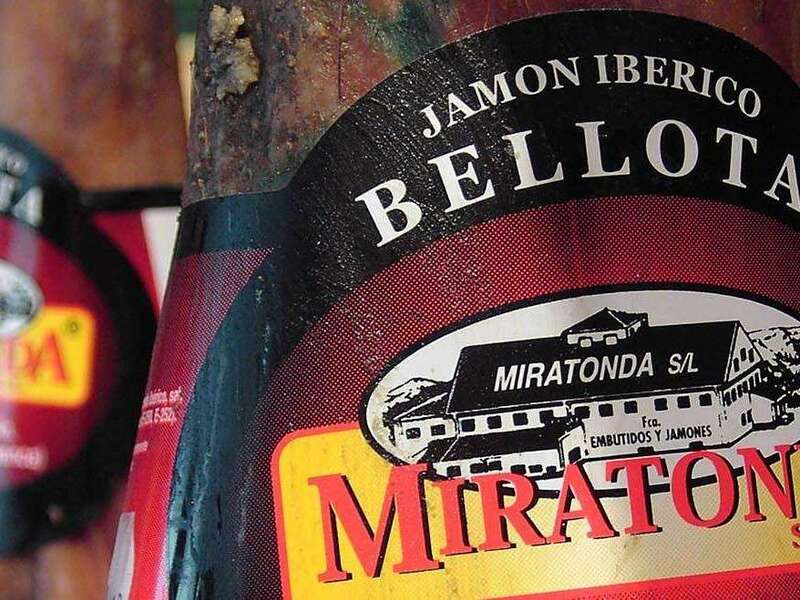 If the ham is going to be consumed of a slow form, from Miratonda we recommend to consume it in the following order: first we will consume the “Babilla”, placing the ham with the hoof down. Later we recomend to give it turn around to consume the “Maza”. 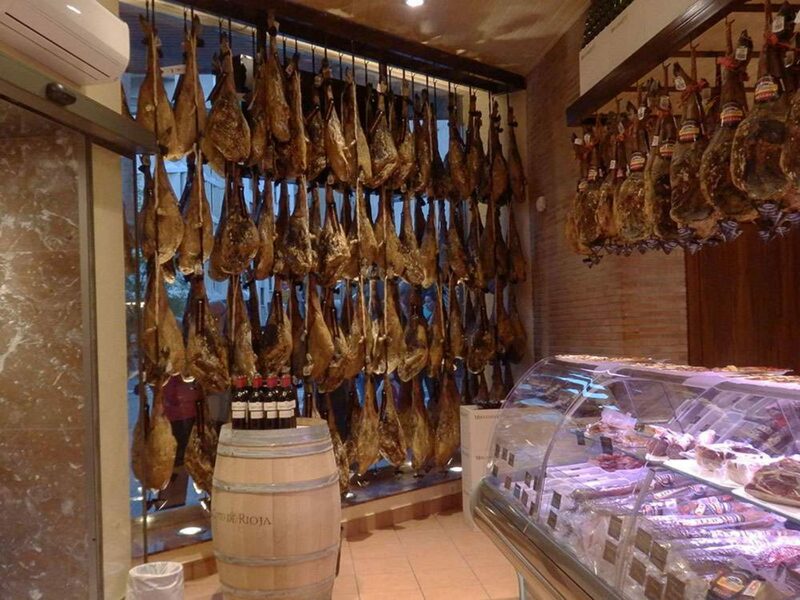 We will speak a bit more about every part of the Iberian ham. The “Maza”: It is the later part of the leg. It is the easiest to cut. It is the juiciest part and the slices have a more intense and brilliant color due to a major infiltration. The “Babilla” : It is the previous part of the leg. It is a part more cured. It is very tasty and easy to eat. The “Punta”: It is the hip of the animal. It is the part most difficult to cut. It has great falvor and juiciness. 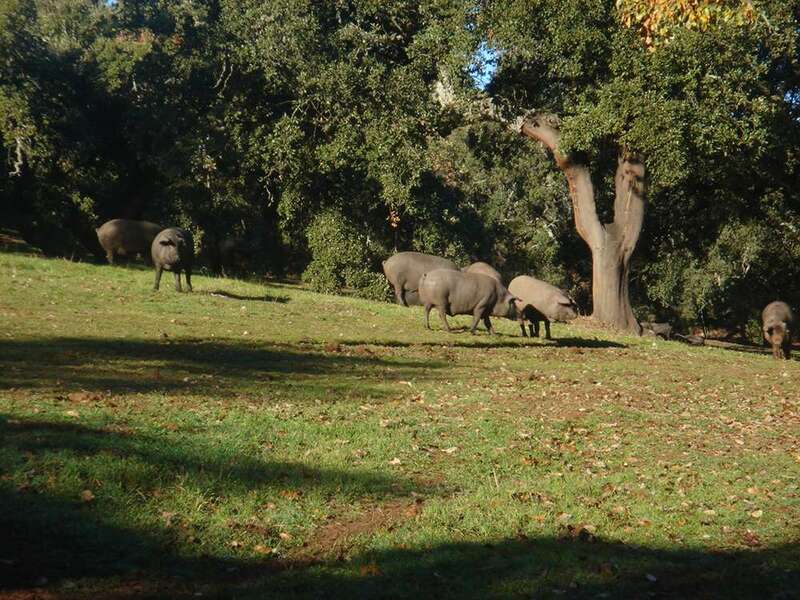 The “Codillo”: It is the part most next the hoof. 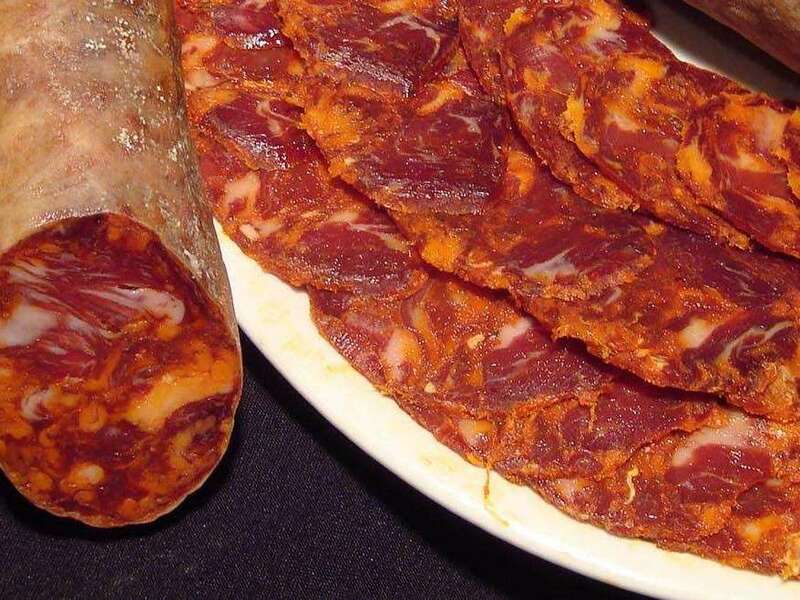 It is the most fibrous part and has an intense and very juicy flavor. 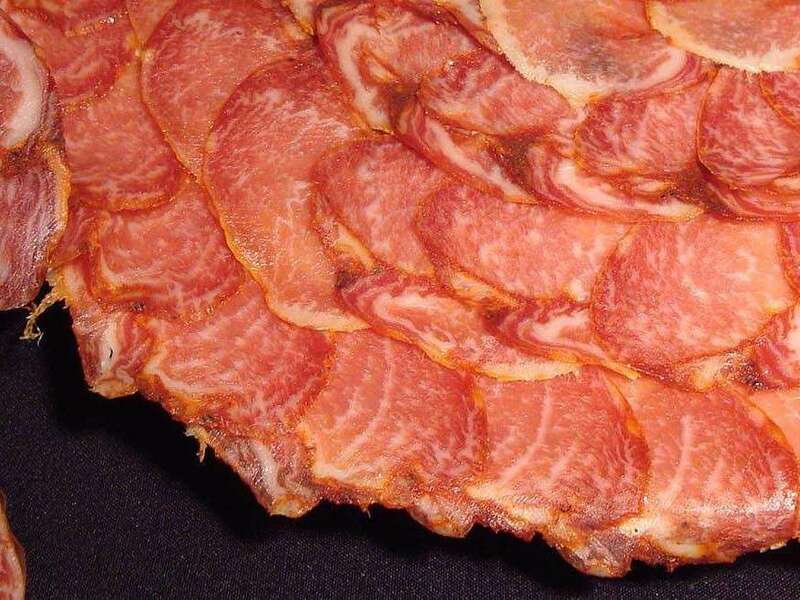 It is possible to cut in slices or small cubes of ham.